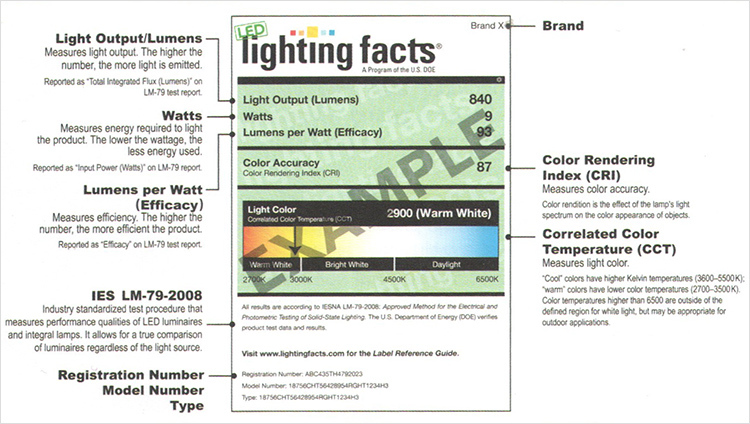 What're the differences between FTC Lighting Facts Labels and DOE LED Lighting Facts Labels? Do lighting manufacturers need to print both these two labels on the LED luminaire packagings? There're two types of Lighting Facts labels that are repectively developed by two U.S. federal organizations: the Federal Trade Commission (FTC) and the Department of Energy's Solid-State Lighting program (DOE-SSL). These labels were driven by the need to assist the general public in the transition from their knowledge of traditional incandescent "bulbs" to those different technologies of higher efficacy and longer life (CFL and LED). The FTC label is inspired to educate the public at the retail level and is mandatory, while the DOE label is voluntary and designed to educate all levels of potential LED users and support a successful implementation of LED technology into both residential and commercial applications. 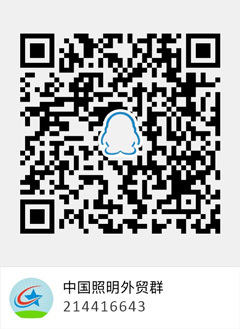 In essence, the DOE label is for industry use and applies only to solid state lighting products, the FTC label is for consumers and applies to all lamps with medium screw bases. The Lighting Facts label is similar to the Nutrition Facts label on food packages. It gives consumers the knowledge they need to buy the most energy-efficient bulb to meet their lighting needs. The FTC Lighting Facts label must show up on packaging for lamps with medium screw bases. These lamps includes most incandescent, compact fluorescent (CFL), and light emitting diode (LED) light bulbs. The labels does not need approval by the FTC before they're placed on products but they must meet the FTC reporting requirements before distributing products. The front of the packaging will provide information on brightness (lumen output) and estimated cost of use per year. 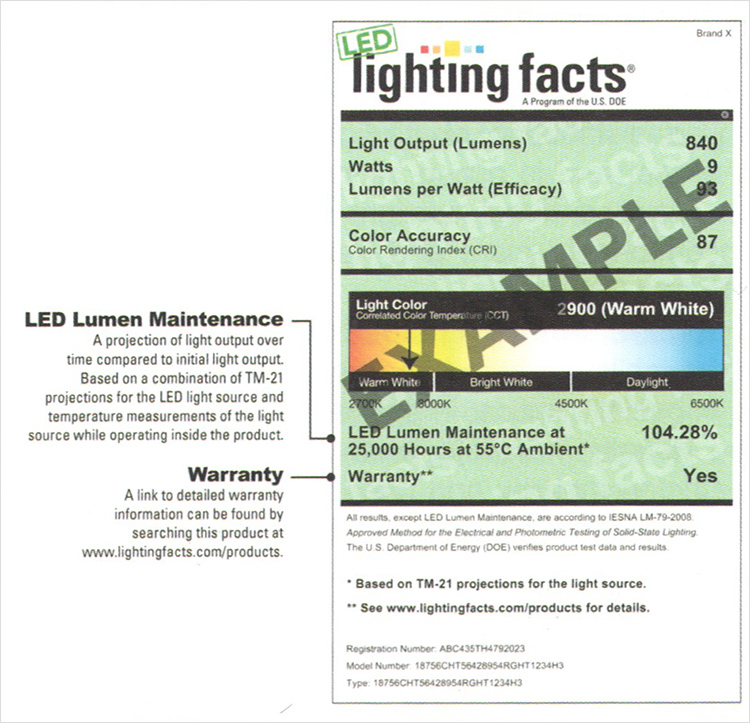 The back of the package must include the FTC Lighting Facts label, which provides information on brightness, energy cost, the bulb's life expectancy, CCT reference (light appearance,e.g., if the bulb provides "warm" or "cool" light), and power consumed (wattage). In addition to the two labels on the packaging (front and back), lumen output and a "contains mercury" note (if applicable) are printed on the lamp itself. Therefore, once the lamp is separated from its packaging, instead of having knowledge of the lamp wattage, we now have a lumen-output value on the lamp. The FTC label does not require test procedures to verify performance claims. You can download FTC label templates to create model-specific Lighting Facts labels for light bulbs. The U.S. Department of Energy (DOE) Solid State Lighting group is established to implement the widespread education and adoption of LED technology across all sectors. The DOE-SSL Lighting Facts Labels hence only apply to LED technology, and as a voluntary program can be applied to screw base and/or dedicated LEDs integral to a luminaire (which operate as a "system"). In this voluntary program, manufacturers of LED lighting products test their products and provide performance summaries in accordance with industry standards this enables retail buyers, utilities, lighting professionals, and energy efficiency sponsors who can count on a high level of customer satisfaction when comparing performance criteria such as lumens, efficacy (lm/w), power consumption, correlated color temperature (CCT), and color rendering index (CRI), contained in the LED Lighting Facts Label and in choosing the highest quality products to offer to their customer base. The DOE label requires industry standard testing for all performance metrics. Participation in the DOE-SSL Lighting Facts labeling program requires manufacturers to provide the IES LM-79-08 Approved Method: Electrical and Photometric Measurements of Solid-State Lighting Products, testing data in support of the metrics on the label. LED technology is still new to the marketplace, and the use of IES LM-79-08 testing data to supply the performance metrics allows confident application of those LED products. Lifetime is included on the FTC label but not the LED Lighting Facts label. At the moment there is no standard method for estimating the lifespan of an LED lamp, therefore lifetime is not included on the DOE label. LED Lighting Facts does allow manufacturers to specify a product's calculated lumen maintenance.